"This is the best festive offering from an artist for a very long time, if not forever. Tarja has perfectly balanced the haunting music (utilizing the sound of a grand orchestra) with the powerful voice she possesses to give the listener both warmth and chills. It is such a shame an album as good as this will only be heard for one month within the year." "This truly plays out as a score to a film, songs building and climaxing, but Tarja is the centerpiece. This is one of the best performances I’ve heard from her. This is certainly the darkest and maybe the most memorable Christmas recording from anyone associated with metal." "If you can appreciate great classical music, done in a dark atmospheric way with some of the best vocals you will hear this album is a must have." "To conclude: The Christmas album is there, but hides discreetly in the choice of songs and little touches of bells and chimes here and there. But it is certain that the darkness is there too trying to take the stage, and that is really fun! 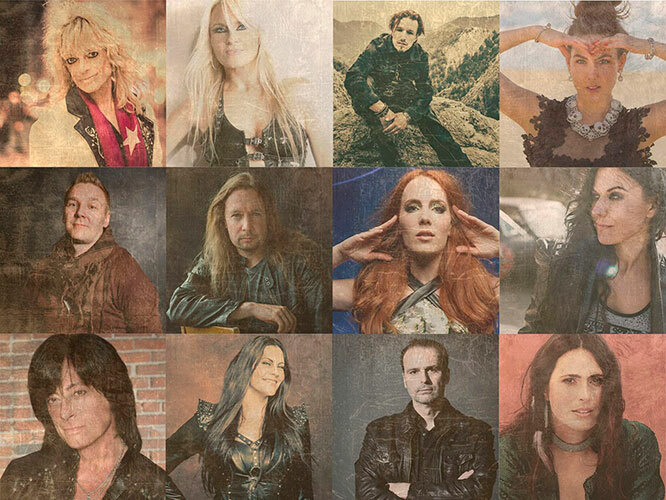 Tarja is having fun on the album and shows once more that her vocal capacity is diverse and flawless. "A cinemascope Christmas. And “dark”? Definitely. I didn’t think it was possible to create a downbeat version of “Feliz Navidad” but Tarja does it while still managing to sound awesome." "It’s a fantastic album. It’s not rock or metal, but I suspect that a lot of the fans of that side of her work will check this release out and many of them will enjoy it." ON Out Now ON earMUSIC. 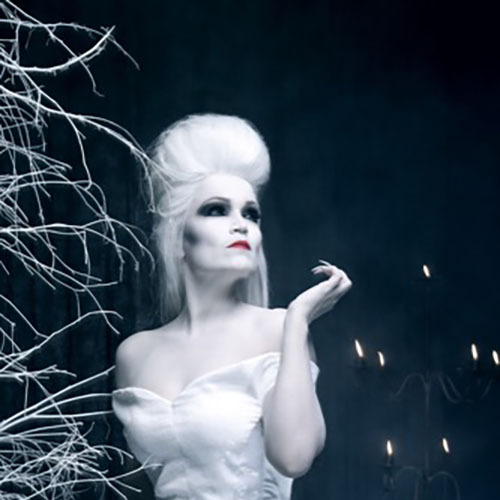 Eleven years after her first Christmas album ‘Henkäys Ikuisuudesta’ Tarja brings us ‘from Spirits and Ghosts (Score for a dark Christmas), an album she collaborated on and recorded in the Caribbean on the island of Antigua whilst also penning a brand new song ‘Together.’ “Ever since the beginning of the album production I said I wanted to write one song for this album, because all the rest are internationally known. My song definitely is not a happy Christmas carol, but instead it’s talking about the darker side of Christmas with the lonely people and dark experiences we’ve had”. 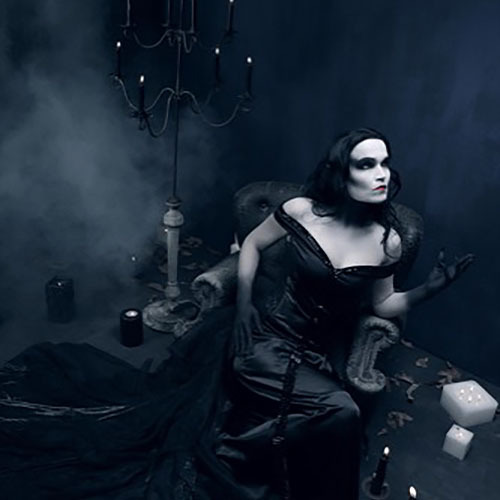 This represents a selection of classic and popular hymns and songs, some of which are centuries old but widely known and popular throughout all of Christendom, but with Tarja adding her own dark slant to them that makes them very, very different and surprisingly surreal. The first release to her admiring fans is the Christian hymn ‘O Come O Come, Emmanuel’ – a haunting, orchestral version first noted in popular culture in its original Latin as ‘Veni, Veni, Emmanuel’ in Germany in 1710 and later translated in 1861. “Perhaps my favourite song (on the album). I really like that very much and cannot wait to get to perform it live, even though it’s not a song where I can show off my vocals, but it’s such an emotional song. 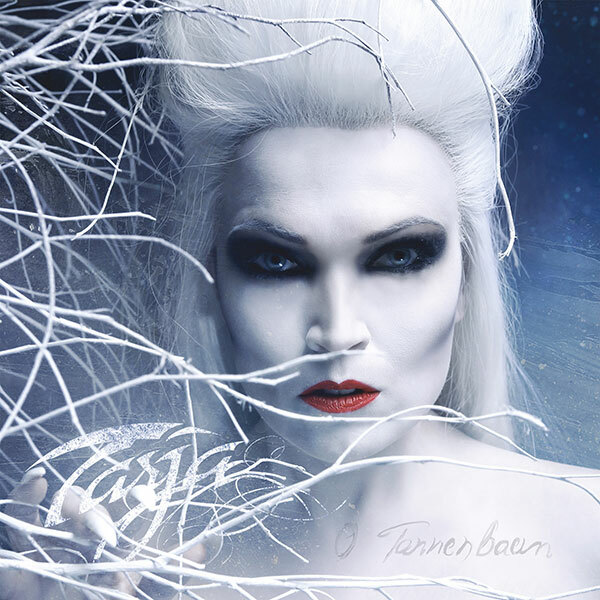 My daughter has the same feelings about that song.” The video to accompany this release features an almost unrecognisable Tarja in stunning make-up as she gets to explore her fantasy characters, continuing the themes from her Rock albums once again. The light side, almost white queen if you like, as she alludes to it, and the one that brings you the shadows and the dark. The visuals have been captured by renowned Belgian Rock photographer Tim Tronckoe in a series of promotional photographs that also adorn the vinyl, CD and digital releases. Also featured on this album are ‘We Three Kings’, ‘Deck The Halls’, ‘Have Yourself A Merry Little Christmas’, ‘God Rest Ye Merry Gentlemen’, ‘What Child Is This’ and ‘We Wish You A Merry Christmas.’ All will be universally known, but none will have had the inimitable and unique dark interpretation that Tarja delivers on each and every one. WITH THE HELP OF GUEST ARTISTS. OUT ON DECEMBER 8th, 2017. “Feliz Navidad” will be available as download and stream on December 8th, 2017. 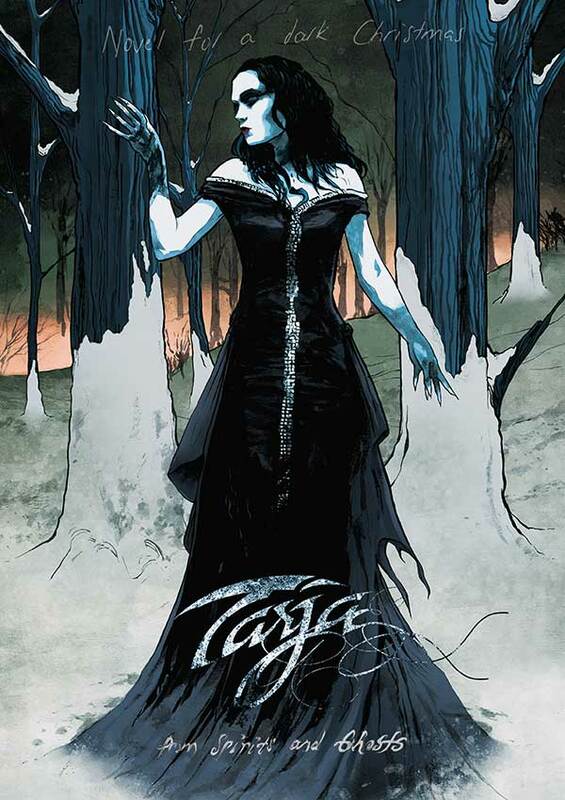 Limited to 1.000 copies worldwide, a very special 7inch vinyl single will be made available exclusively via Tarja’s “Official Store for a dark Christmas”.